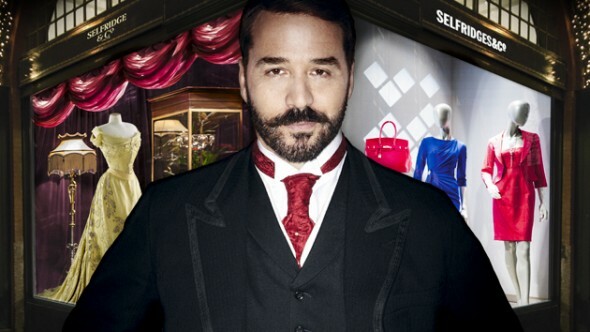 Mr. Selfridge is getting ready to release its final season to ITV on January 8. TV Series Finale shared a sneak peek for the premiere of the final season yesterday, and now there are new comments from Jeremy Piven about the end of the series. He spoke about the final season of Mr. Selfridge with What’s On TV, and he gave some insight into the final season and where the action picks up. He revealed that season four will begin 10 years after season three, and Mr. Selfridge is a bit of a broken man. During the season three finale, he learned that the woman he loved was trying to con him out of his money. Are you ready to see the fall of Mr. Selfridge? Tell us what you think. A fifth series of Mr Selfridge is needed by the programme’s adoring public. Harry may have been forced out but that gives him the chance to come back turbo charged.